Friday, 29 March 2019. Issue #154. In this issue: Even optimists get tired when the fight never relents. When the damaging psychological side effects of steroids are brushed aside as unimportant, compared to the physical symptoms. When unbearable pain becomes your normal. When Functional Neurological Disorder (FND) is poorly misunderstood, and even deemed as attention seeking. The health benefits of taking a social media break, in a society that never sleeps. 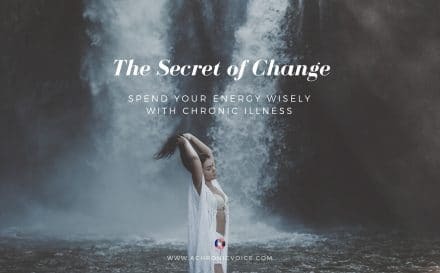 Fab tips from others with chronic illness, on how they keep themselves motivated on the tough days. The worst thing you can do to some a person who’s chronically ill is to make them prove their pain. The small things that help with enjoying life, despite the pain. When misdiagnosis leads to an amputation, and the need for Deep Vein Thrombosis and Arterial Thrombosis awareness. Living with invisible illness and the judgments that come along with it is torturous, yet here you are, living despite it all. I actually just took a social media break and it felt amazing! I felt so free and it makes you realise there is so much more in life. But I’m not gonna lie, it feels good to be back. 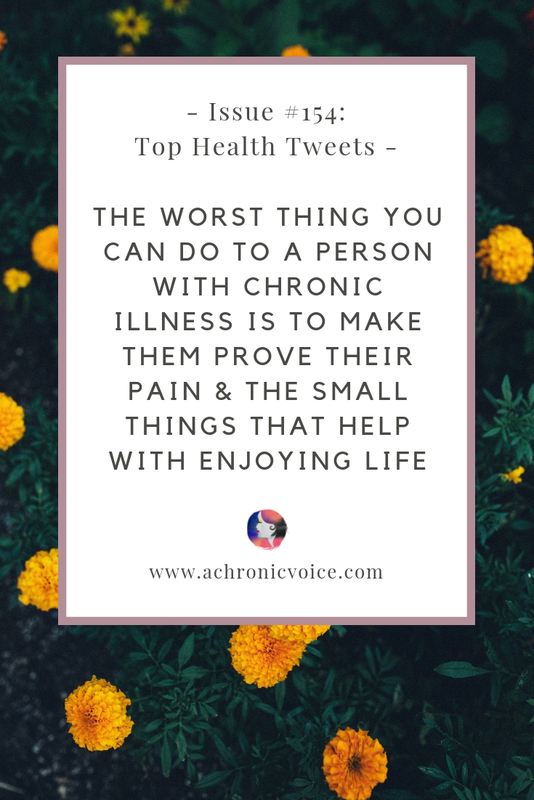 I love the chronic illness community and met so many amazing people I could not miss!